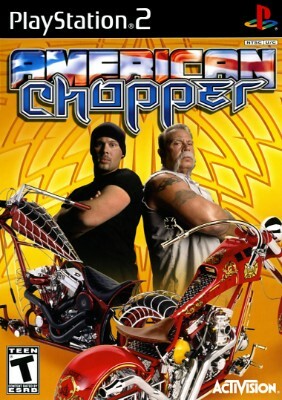 American Chopper-PS2-PlayStation 2 Game, Tested! Works! Complete!